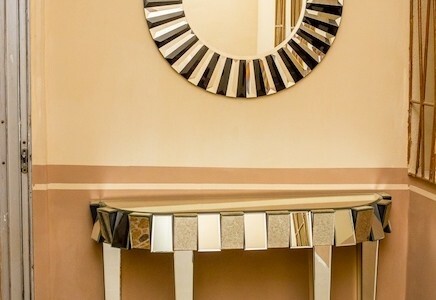 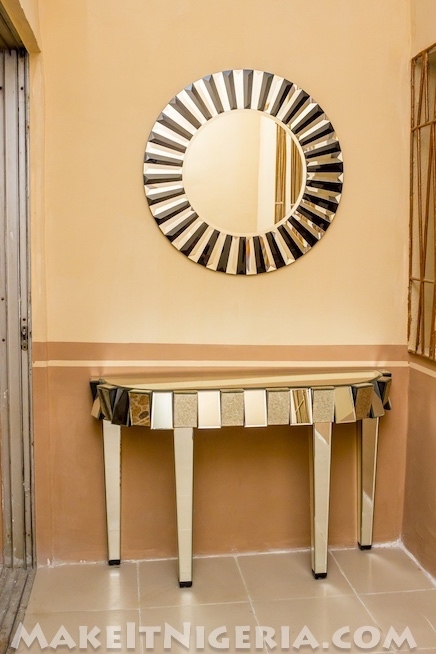 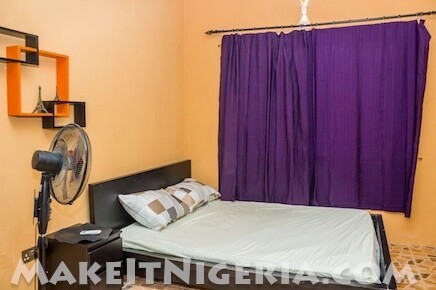 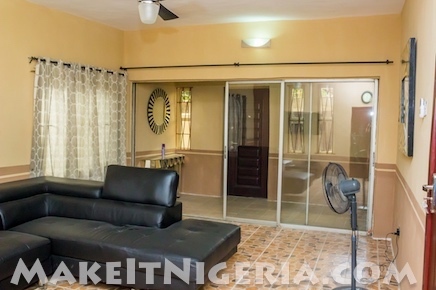 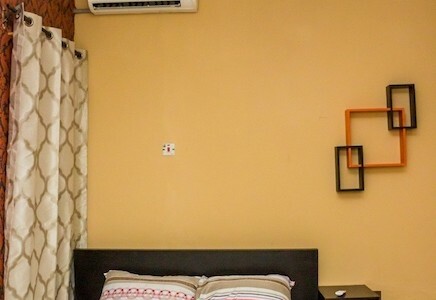 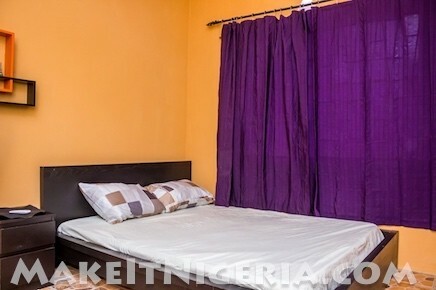 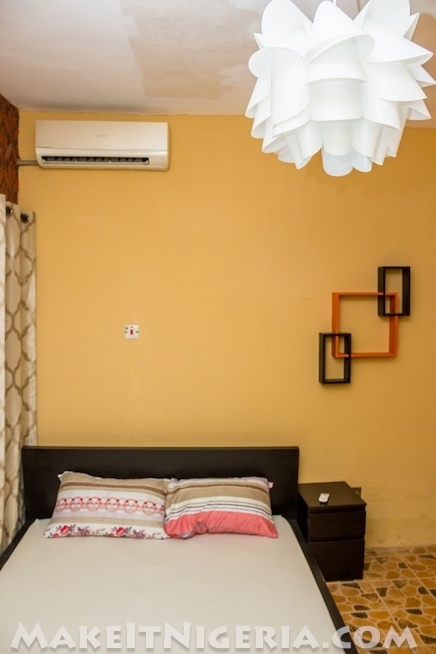 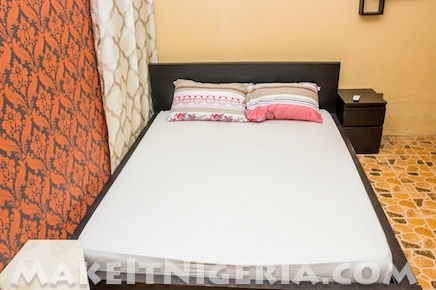 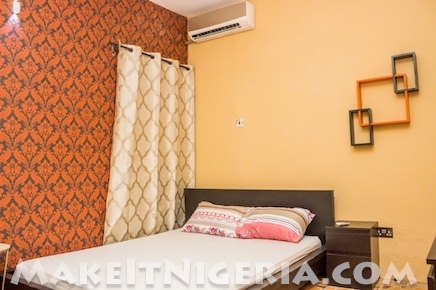 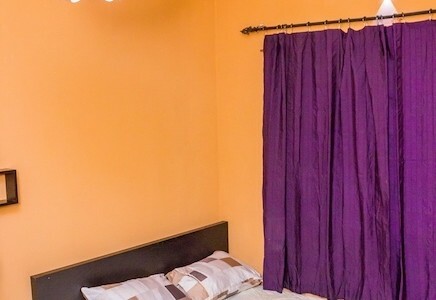 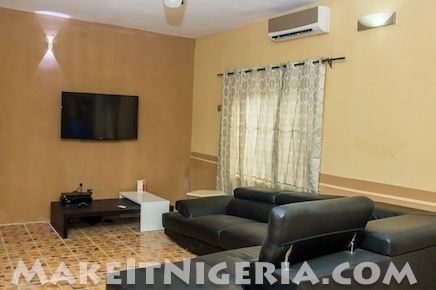 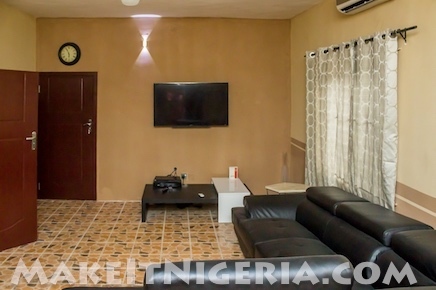 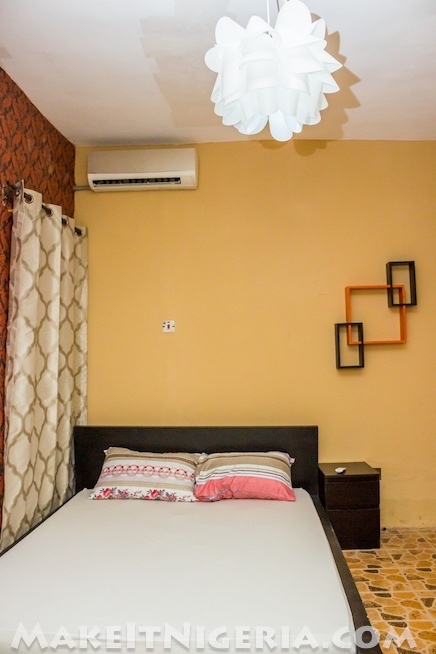 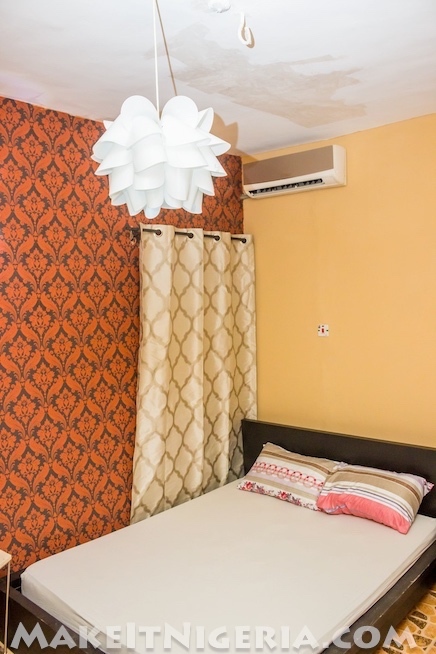 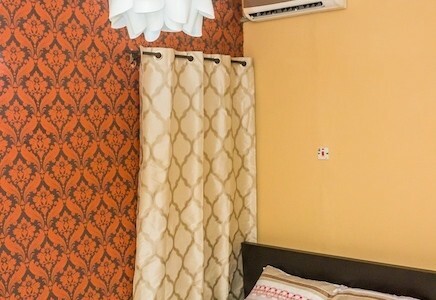 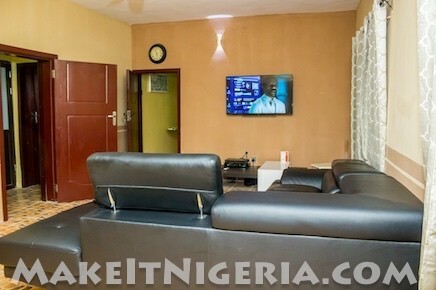 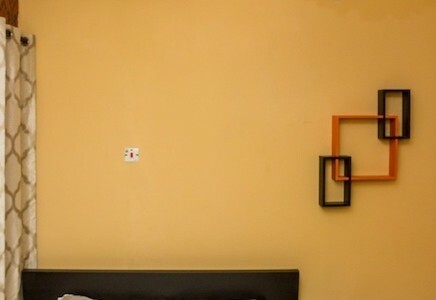 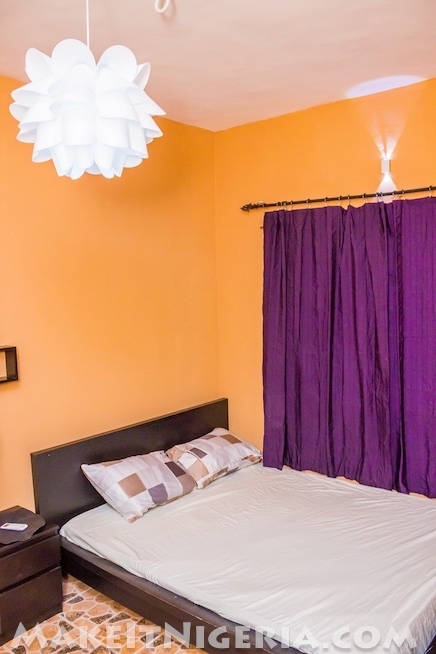 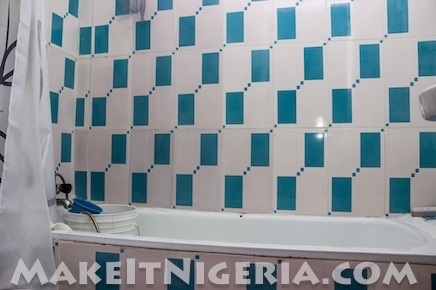 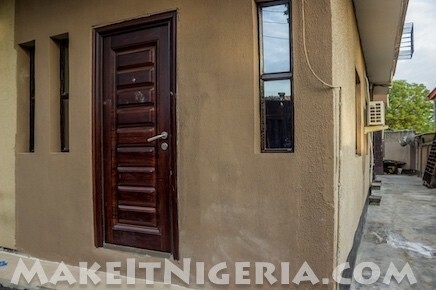 Introducing the 2 Bedroom Furnished Serviced Apartment at Juli Estate, Kudirat Abiola Way, Ikeja, Lagos, Nigeria. 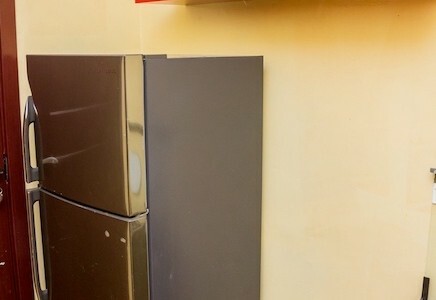 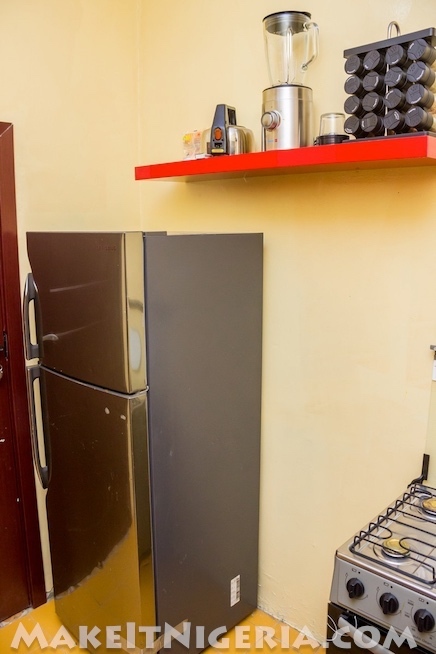 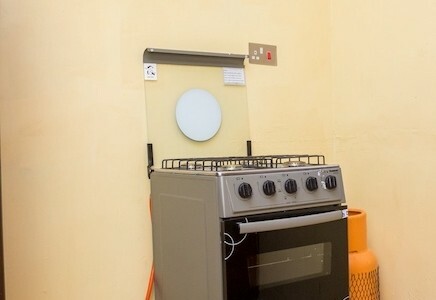 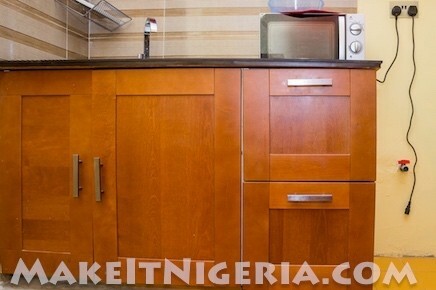 Fully fitted kitchen with a Fridge/Freezer, Cooker, Microwave, Blender,and more. 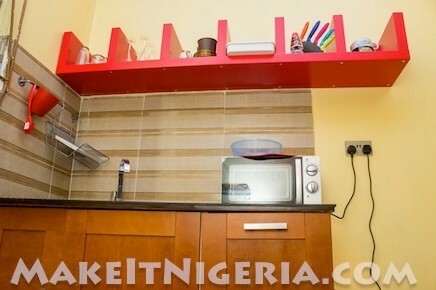 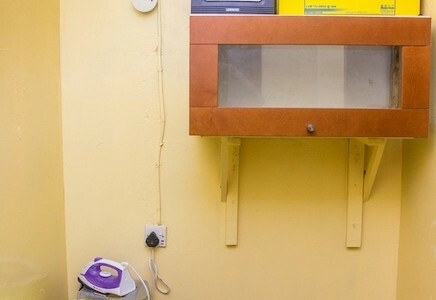 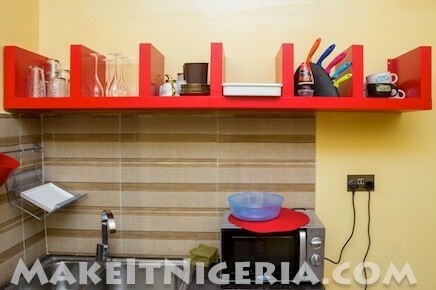 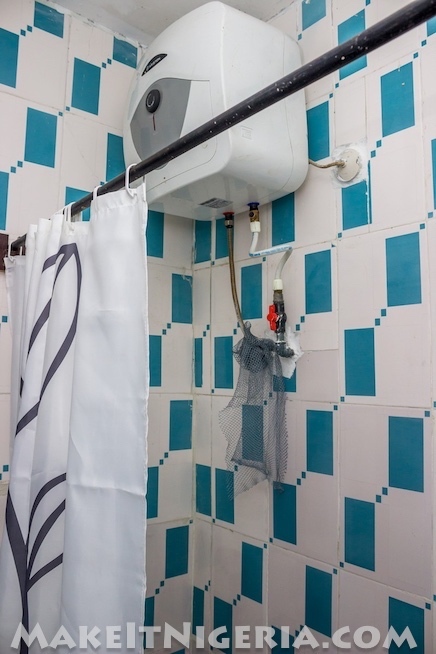 Kitchen equipped with appliances, silverware, dinnerware, cabinets, mini washing machine, etc. 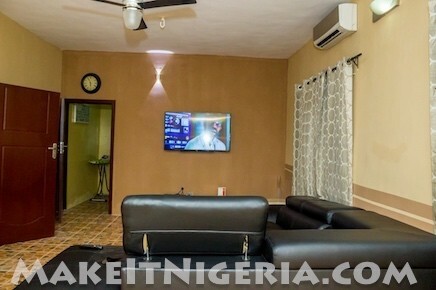 Living Room with an LCD flat panel TV screen inclusive of DSTV and DVD Home Cinema, Tastefully furnished with comfortable furniture. 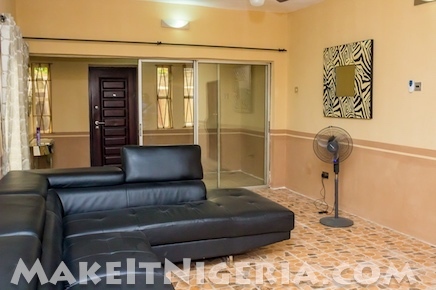 Contemporary furnished living room with leather sectional sofa. 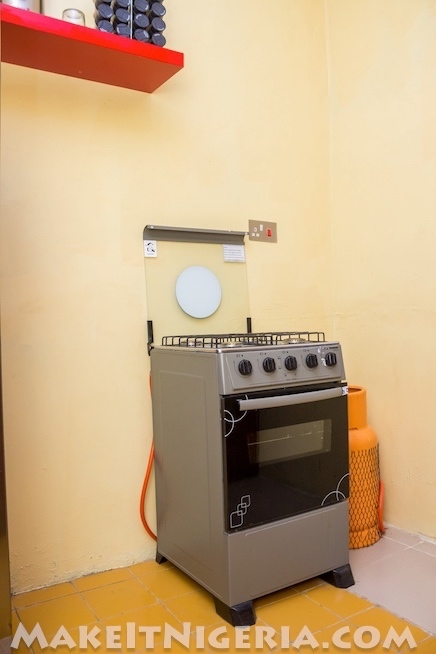 Entire apartment is tiled with a centre rug under the centre table. 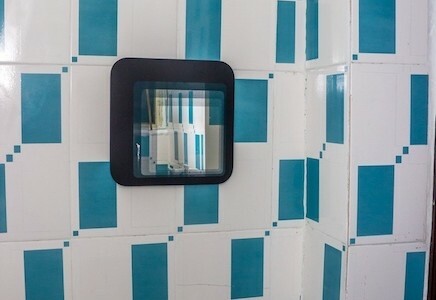 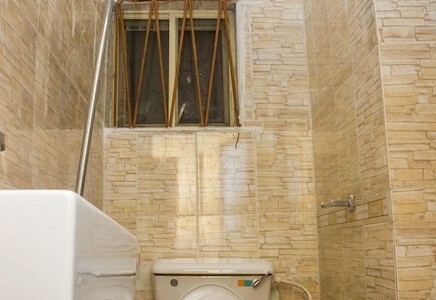 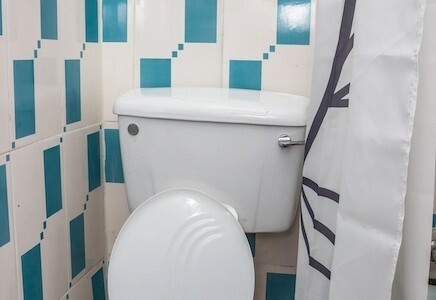 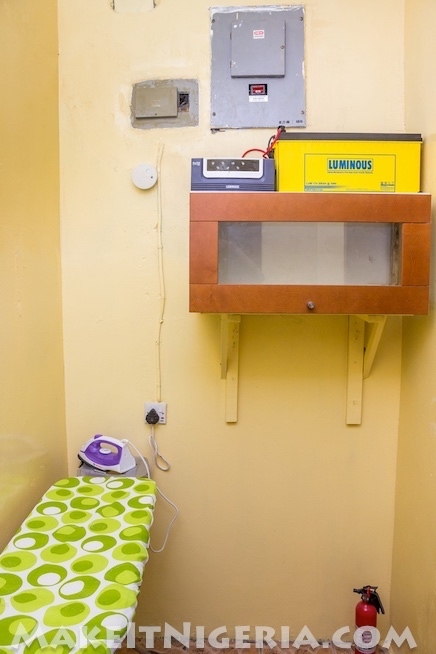 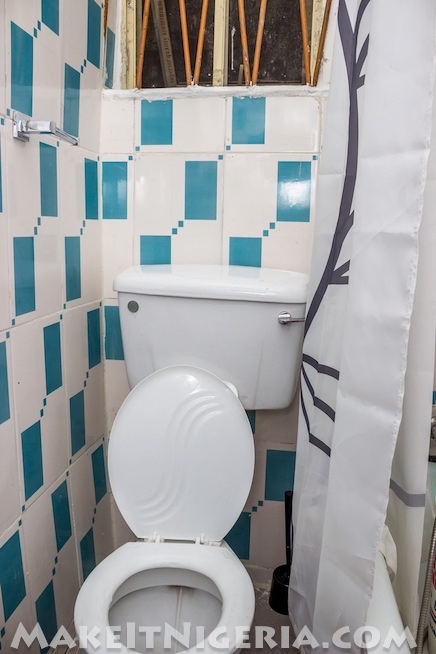 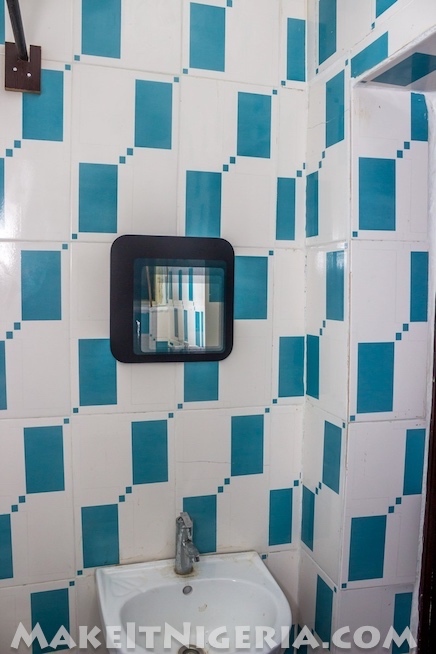 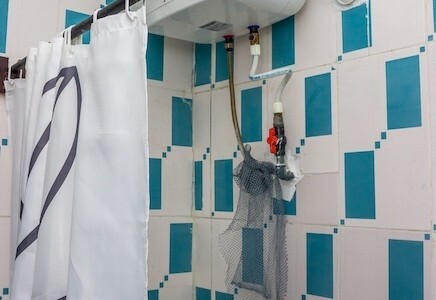 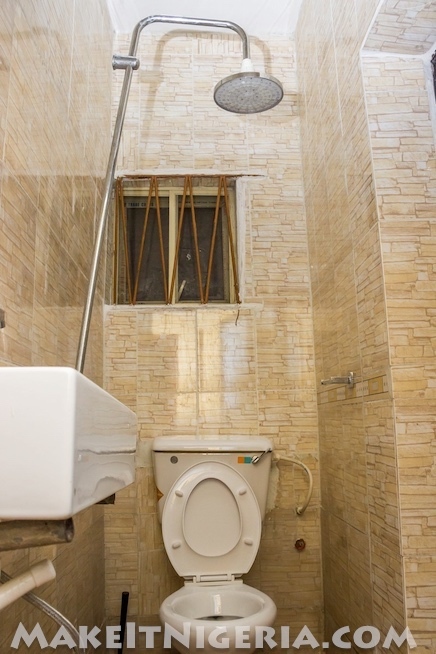 2 bedrooms en-suite with a bath/shower in the bathroom. Bedrooms with queen size beds and relaxation chaise.